I just wanted to write and thank all of our wonderful patients and supporters over this past year. I am so proud of the clinic and the fantastic reputation it has. My main focus has always been putting patients needs first and making sure they get the best treatment possible. 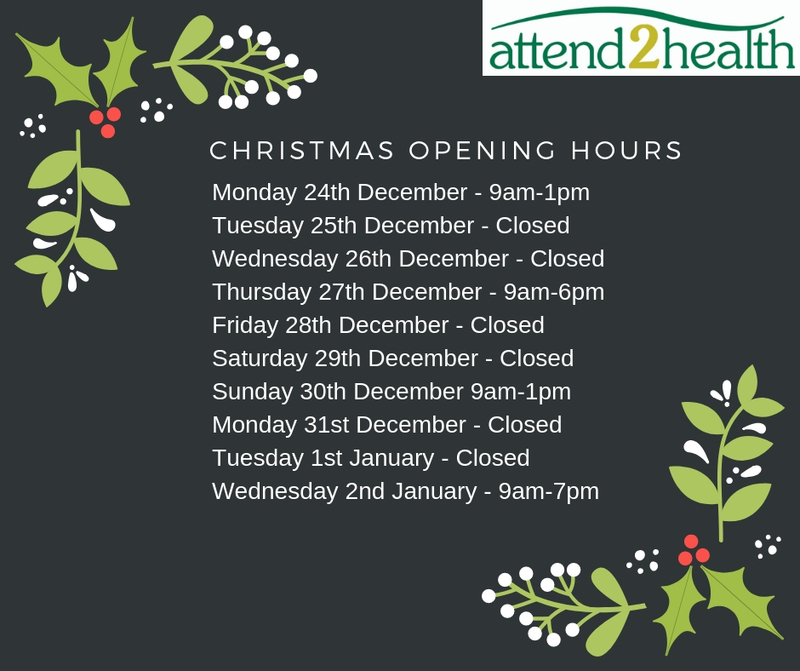 Here are the Christmas opening hours as I realise pain doesn’t stop for Christmas. Here’s a funny video to wish you Merry Christmas! The festive season can be a stressful time, with presents to buy, family gatherings to negotiate and planning for the big day. Remember that stress can have physical consequences as well as mental, including increasing muscle tension and aches and pains, as well as weakening the immune system. Make sure you’re taking time for yourself and time to relax. It’s not a luxury – it’s a necessity. Make sure you’re only carrying round what you need to. Carrying overly heavy bags on a regular basis can result in upper neck and back pain, poor posture and muscle spasms. Remember to declutter your handbag or briefcase regularly so you don’t leave yourself vulnerable to strain or injury. If you are Christmas shopping, try and carry bags evenly or take a rucksack to put things in. Make regular trips back to the car so you aren’t having to carry heavy things for too long. When wrapping presents try and do them over a few days rather than all at once. 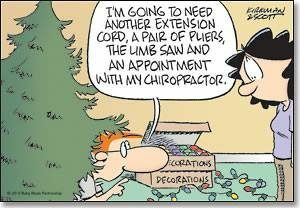 Wrap small presents at a table and be careful when wrapping the bigger things to take a break and gentle stretch your back before and afterwards. If you are standing in a queue for a while, try and shift your body weight from side to side or if you can put one foot on a step even better so that the weight is not constantly being focused on one part of your spine. The spine gets its oxygen supply through movement so the more you can move the better. 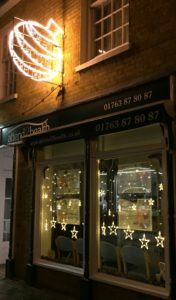 If you do experience any pain why not book a free chat with one of our practitioners and see if we can help you.